On the Leap of Faith this week, we talk with Jonny Woods and Dr Steve Holmes, Head of the School of Divinity at the University of St.Andrews in Scotland about how Jonny cracked a religious code that has baffled academics for generations. We visit the home of Wei Zhang, his wife Anna Weiwei Gon and their son Lucas in Dublin as they celebrated with their family and friends on the eve of the Chinese New Year and County Clare born Fr. Michael O’Sullivan tells us about his key role in the visit of Pope Francis to the UAE and Abu Dhabi this week and the significance of the visit of the Pontiff, a historic first in 1,400 years of Islamic history. Over the next two weeks millions of people all over the world will be celebrating the Chinese New Year. 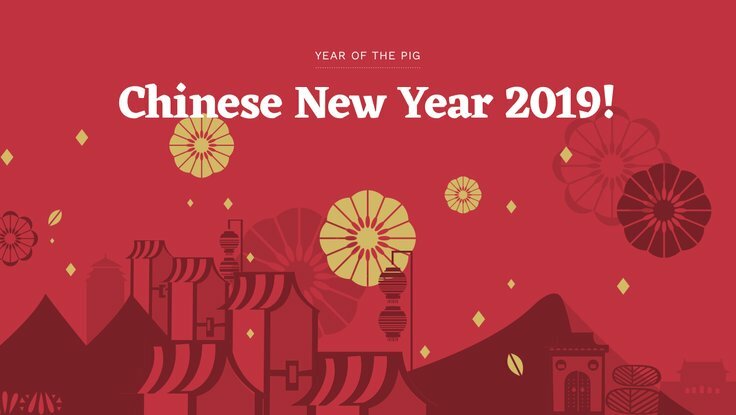 This year is the Chinese Lunar New Year, the year of the Pig. It is the last of the 12 animals of the Chinese zodiac, the pig is thought of as easygoing and fortunate. Clare born Fr. Michael O’Sullivan speaks about his key role in the visit of Pope Francis to the UAE and Abu Dhabi earlier this week and the significance of the visit of the Pontiff, a historic first in 1,400 years of Islamic history.